You seem to intrigue me quite intensely indeed. Gallardo SL reissue, Huayra Roadster with the right wheels, cherry red Sesto and the two bottom cars seem decent enough, though forgettable. 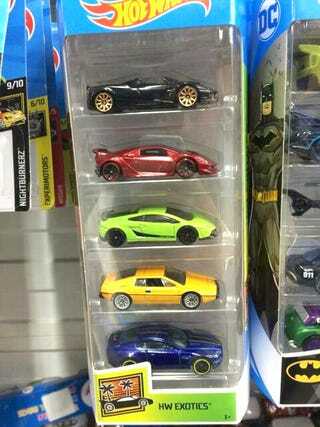 O novo pack Exotics de 2019? The McSenna gets full rear detail work. The front though? Mais fotos da McLaren Senna: agora em todos os ângulos! Honestly though, why forget about the front end of the thing? Or maybe it isn’t really fully done up yet?